Yes we have moved. We are now living at Flaxton on the Sunshine Coast hinterland, between Montville and Mapleton on the glorious Blackall Range. I'd like to say from the outset that we do not consider ourselves as light workers, spiritual seekers, religious, gurus or miracle workers. We do not even consider ourselves healers as such, however that is the most commonly recognised term for our type of therapy. We do have some unique abilities that allow us to work across multiple dimensions, and that's what it's all about. We are all multi-dimensional beings and there are many invisible aspects that influence our human form, which I address in other pages within this website. My point is, we do what we do, because it's just who we are. Having said that, we accept there are many different views and beliefs to be shared in this world, which is how it should be. In regards to the name of Red Spirit Energy Healing, it's simply a business name in recognition of the energy I first encountered when beginning this journey. It's not a separate or new modality, but a collection of techniques based on the concepts of energy transference and quantum science. 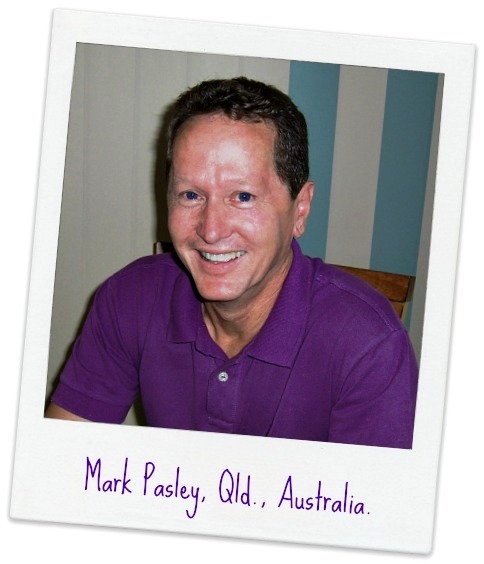 Mark is a full-time practitioner of energy therapy based on the Sunshine Coast hinterland, Queensland. 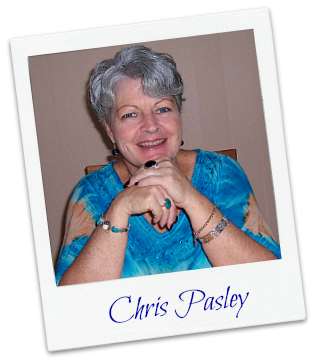 He works with clients all around the world to provide multi-dimensional healing. Founder of Red Spirit Energy Healing, Mark has a unique ability to see energy blockages in and around the human body. He specialises in releasing emotional blockages and clearing inter-dimensional interferences from the past and present. You can read Mark's story here. Mark's wife Chris is also a therapist and reader. Working together they provide a range of services in partnership with numerous earth energies and multi-dimensional helpers. They have developed specialised techniques for working on a client's biofield, whether they are face-to-face sessions or distant healing on the far side of the planet. Working with the energy systems it's possible to access all levels of a client’s existence, including DNA, and any age of life. Members of IICT, Mark & Chris abide by the code of ethics as described by the International Institute for Complementary Therapists. Two organisations that we support are the Koala Foundation and The Thin Green Line Foundation. The Thin Green Line works to support park rangers who are often poorly equipped and risk their lives against animal poachers on a daily basis. It's shocking to know that in 2016 the ivory trade still exists. It's big business and the murder of park rangers does occur. Please visit their website & consider giving your support. We support the Koala Foundation and welcome all donations to help their worthy cause. The loss of koala habitat in Australia is symptomatic of a world wide disregard for the land. Saving koala habitat provides a positive flow-on effect for everyone on the planet. The Koala image below will take you to their donation page. Thank you for your help.